The long awaited collaboration from Afrobeats superstar – Davido, after he signed the Sony Music Global deal few months ago has finally arrived. 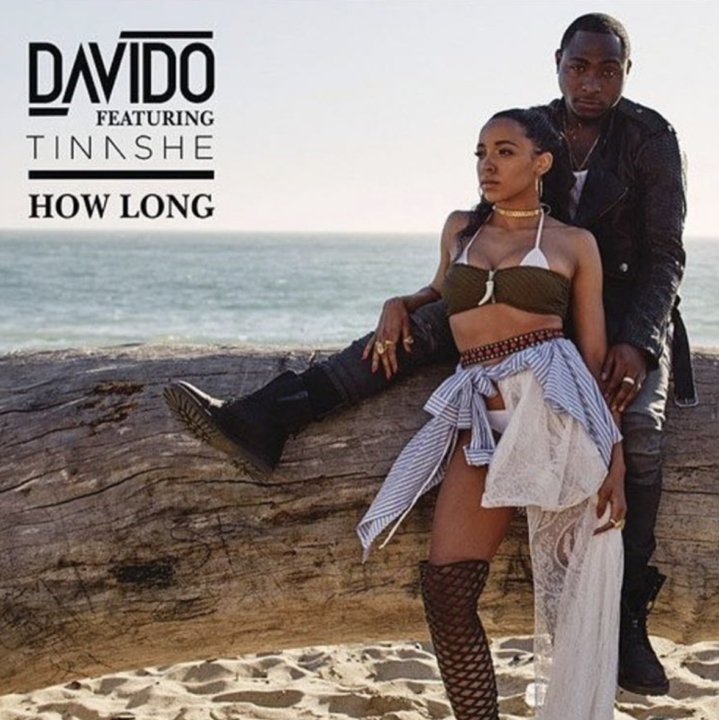 This stella tune is titled “How Long” and it features superstar musician Tinashe. This amazing love-struck single that will blow your mind away was produced by our very own – Spellz. Don’t also forget to grab Davido’s Son of Mercy E.P dropping tomorrow the 14th of October.